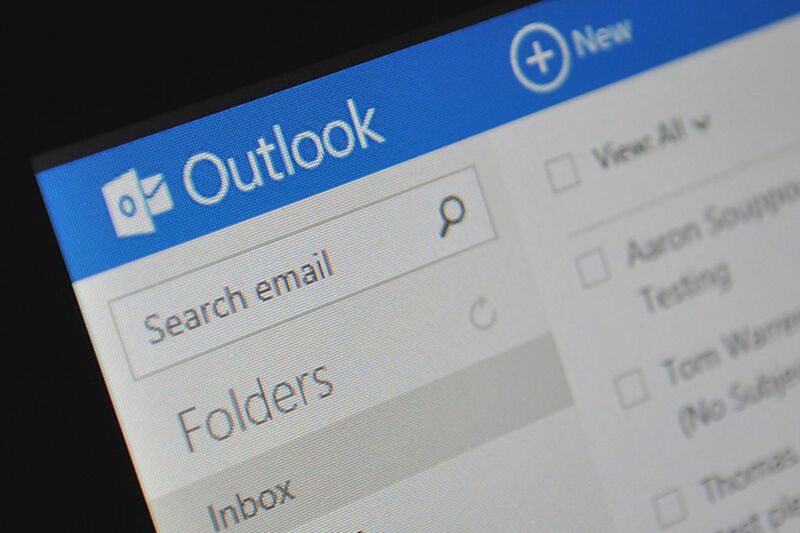 It’s not clear how many users have been affected by the breach, or who was involved in obtaining access to Outlook.com email accounts. 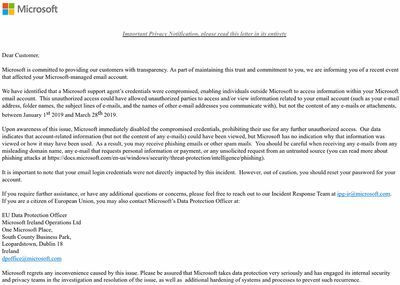 “Our data indicates that account-related information (but not the content of any e-mails) could have been viewed, but Microsoft has no indication why that information was viewed or how it may have been used,” says Microsoft in an email to affected users. This security incident comes weeks after a former security researcher pled guilty to hacking into Microsoft and Nintendo servers. Microsoft’s Windows development servers were breached for a number of weeks in January, 2017, allowing hackers across Europe to access pre-release versions of Windows. Microsoft confirmed the breach in a statement to The Verge, but the company isn’t revealing exactly how many accounts were affected. “We addressed this scheme, which affected a limited subset of consumer accounts, by disabling the compromised credentials and blocking the perpetrators’ access,” says a Microsoft spokesperson. Update, April 13th 12:05PM ET: Article updated with Microsoft statement. ← Are you committing any of these innovation monetizing failures?